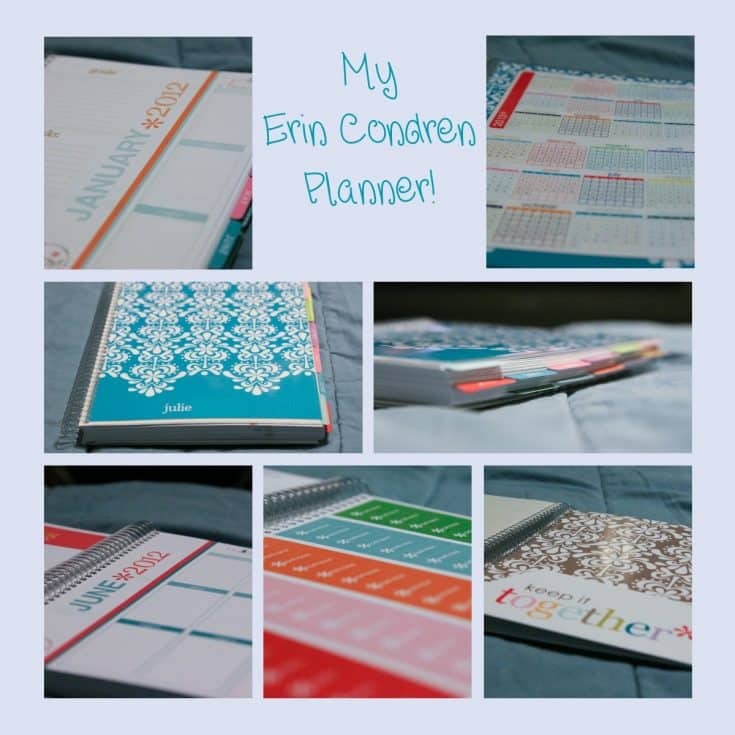 For a while now I have been wanting to get my own Erin Condren planner. I was finally able to get one for Christmas. I LOVE it! Been using it everyday since the 1st and just love how it is set up. I love how colorful it is and how it has the pocket and zipper thing in the back. I find that if I can make lists of things I need to do, they are way more likely to get done. Made with My Memories Suite! You Know You’re a Military Spouse When…. It looks great girlie. Those planners are nice but a little expensive lol. Glad you got one! Just make sure to continue to put it to good use haha.